Gredenza International Security & Surveillance Services L.L.C. Powerful telematics solutions to provide real-time information about your valuable assets. Works on all your devices. Our solutions are designed with ease of use in mind. We work with the best in the industry to provide you with their cumulative expertise and create useful, scalable and robust solutions. Our customer support specialists are there for you always in attendance to your requirements and will help you with any questions that you may have. For us, each of your questions are most important. There are simply no small issues. We understand the needs of your business and provide you with solutions tailor made for you. With years of experience in the industry, our solutions have evolved over the years to provide just what you need to take hold of your business. Scalability is the keyword when it comes to a reliable technology solution. Our solution is based on a highly scalable architecture to ensure a consistent, smooth and fast user experience, no matter how large your requirement is. And we do just that. With us you can rest assured that you are in the best of hands. 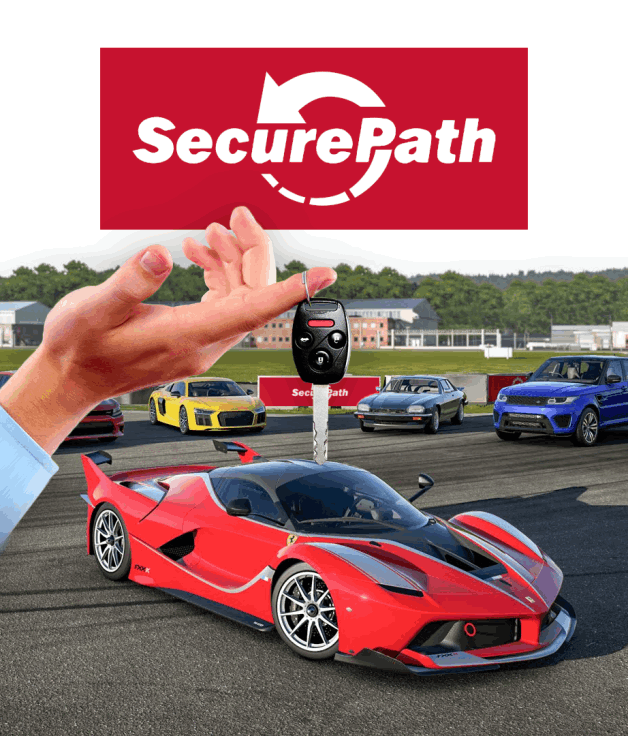 Gredenza International Security & Surveillance Services LLC is an approved implementation partner for the SecurePath remote monitoring project as per which installation of DPS approved GPS vehicle tracking device is mandatory in a rented car. Our experienced technicians and friendly technical support specialists takes care of all your technical issues and coordinates with the SecurePath support team on your behalf. Together let us make a difference and help in maintaining a safe and peaceful society in accordance with the stated vision of the Department of Protective Systems. 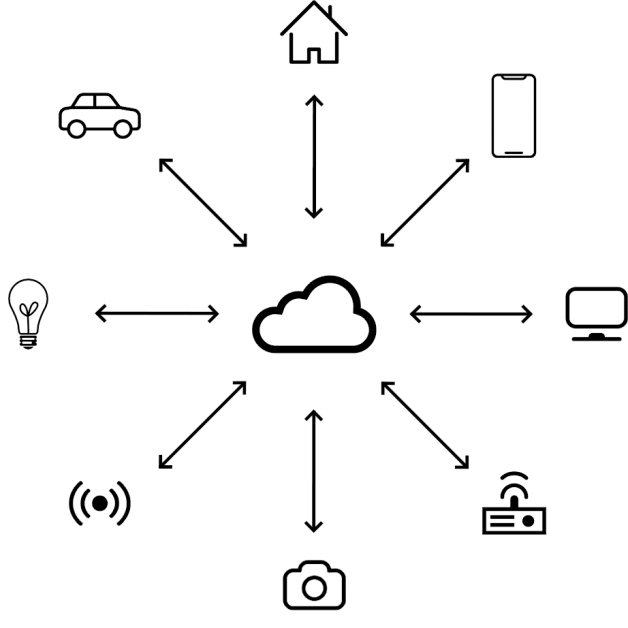 With the advent of the Internet of Things (IoT) and the wide popularity of smart phones, Location Based Services have taken on a new acceptance and utility. 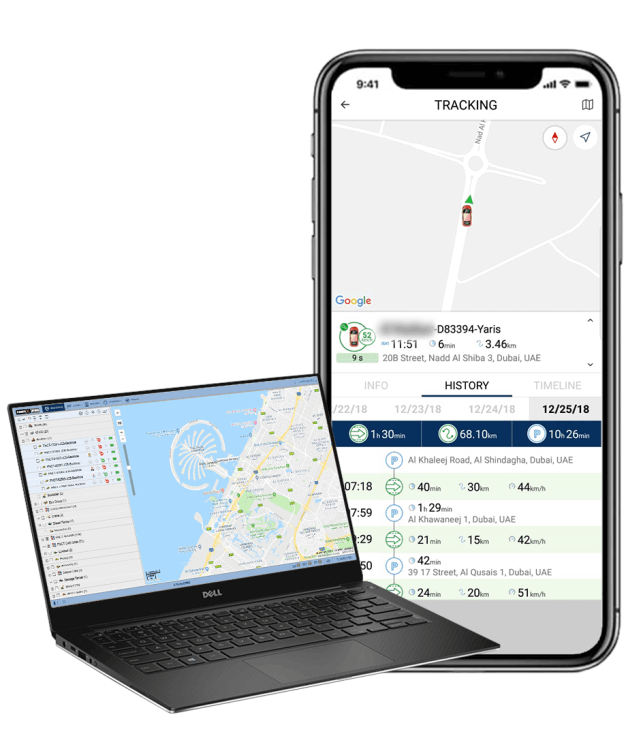 The IoTroid Telematics Engine, which is a result of extensive research and development, harnesses the capabilities of this pristine ecosystem of technologies in its entirety and presents customer specific, easy to use applications. These are available as mobile apps across all major mobile operating systems such as Windows, iOS, and Android. We also make them available as web services. We have integrated a host of useful and innovative technologies including RFID based passenger identification systems for passenger attendance, digital or analog fuel level sensors for fuel consumption analysis, site activity monitoring, CANBUS and OBD-II data retrieval and much more to make Fleet Management meaningful and easy to use. 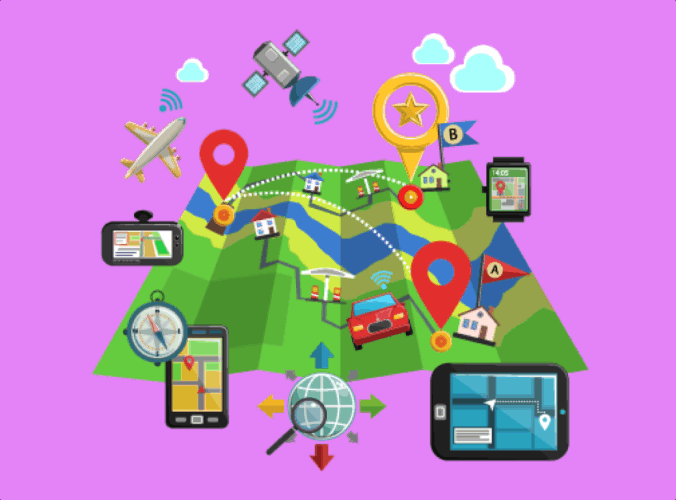 Telematics is the technology of sending information to a long distance. 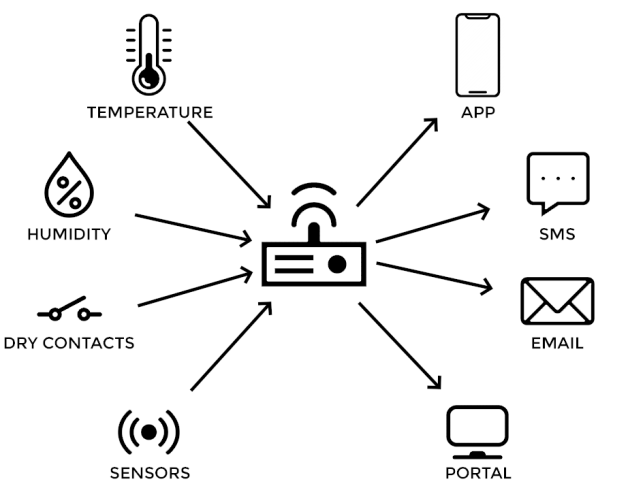 Information is captured through sensors connected to remote assets and made available at a central monitoring station. Operational parameters such as running hours, load, voltage, fuel levels, oil temperatures, alarm panel activations etc. can be remotely monitored through a user friendly interface and logged. "After we started using Vertex IFMS, the number of service calls we could attend in a day increased two-fold"
"Vertex IFMS gives us complete peace of mind. Now we don't have to worry if our perishable cargo will reach its destination safe and healthy." 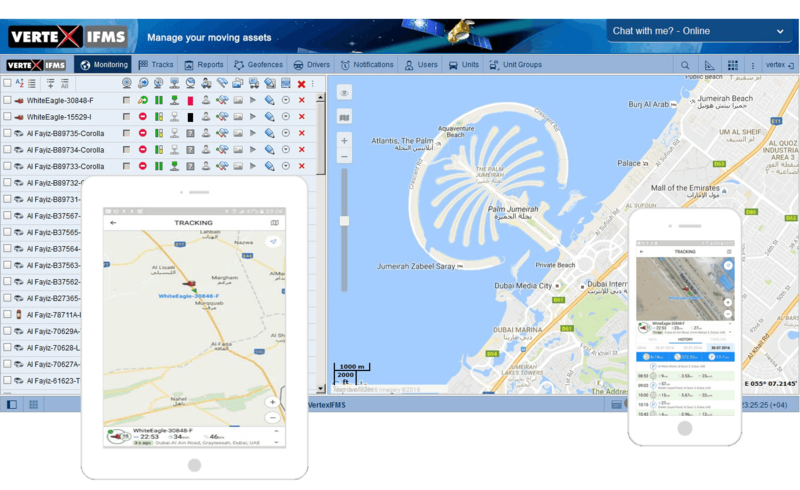 The Department of Protective Services has made GPS vehicle tracking mandatory for Rent A Car vehicles in Dubai & Sharjah. 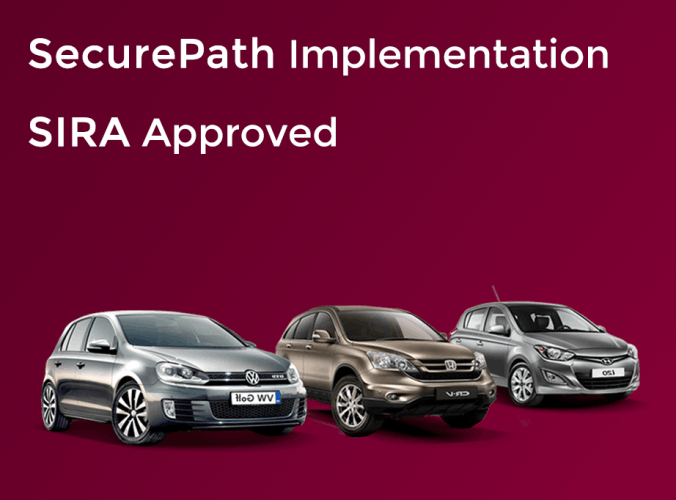 Gredenza is an approved implementation partner of SecurePath. Simple to use GPS Vehicle Tracking makes your life easy. Creates accountability and helps you to improve your operational efficiency and saves money by reducing wastages. 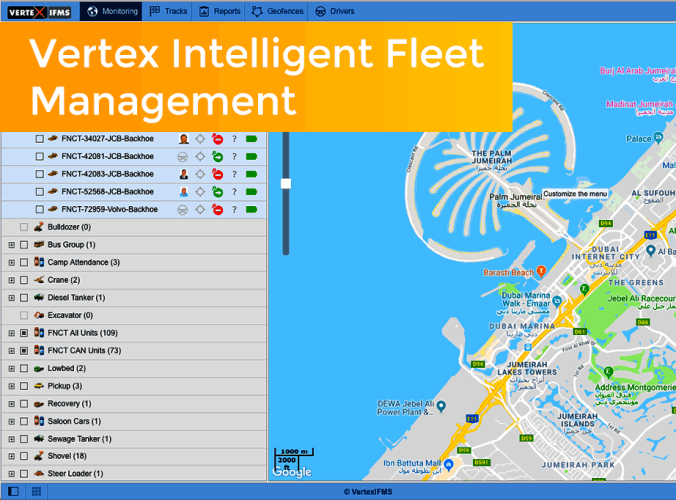 Vertex IFMS is a comprehensive fleet management suite for all your fleet management needs. Useful for businesses to optimise the usage of their fleet and control the operating expenses. Remote environment monitoring solution for data centers. Mobile app available for supervisors. A safety monitoring and reporting tool to assist the safety team monitor safety information remotely. 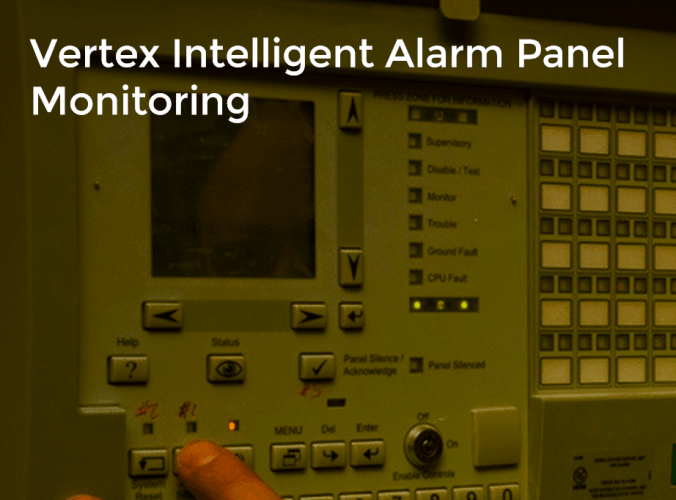 Remote monitoring for your fixed or moving assets. Manage your assets operating at different locations. Discuss your needs with our technical experts. Our product has evolved over the years only by listening carefully to what your needs are. We brainstorm with the best in the industry and come up with creative ideas that can transform your business using Telematics effectively. Our Technical Support Specialists carefully prepare the right mix of features to provide you with an easy and friendly user experience. Made with your needs in mind, our solutions meet all your asset management needs. Friendly, efficient, fast and consistent. 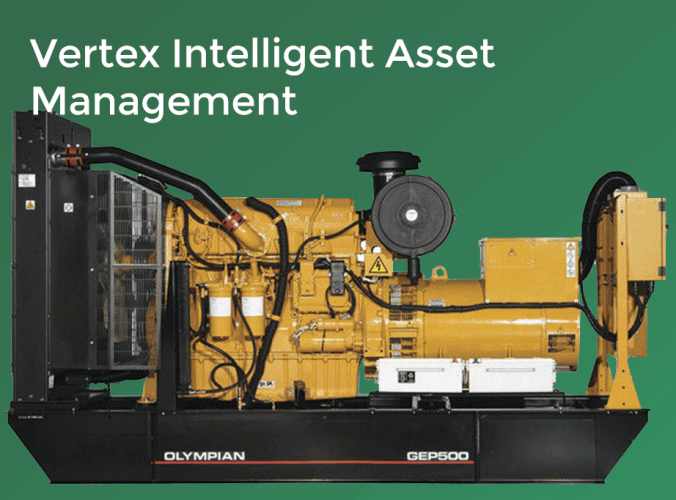 A remote asset management solution is an inevitable component in your operation, just like a telephone or a fax machine used to be, a few years back. The improved visibility that our software gives you, will make you realize how blind you were without it and make you wonder how you could work all these days without it. 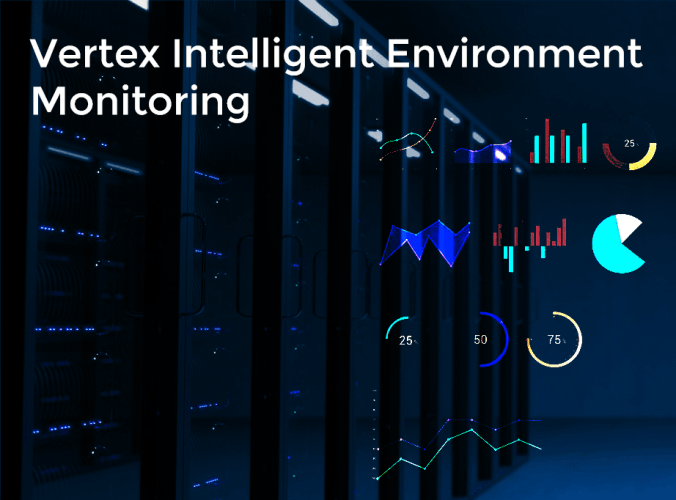 Vertex IFMS is a business management tool that empowers you to make informed decisions that result in quantifiable benefits, making your business more competitive, reduce costs, increase profits and reduce your carbon footprint. By ensuring focused and tangible benefits we add value to your business. Our solutions enable you to optimize the efficiency and enhance the productivity of your entire business. We strive to offer you continual support to maximize your investment. Our technical support specialists will help you use our solution most effectively. © Gredenza International Security & Surveillance Services L.L.C.